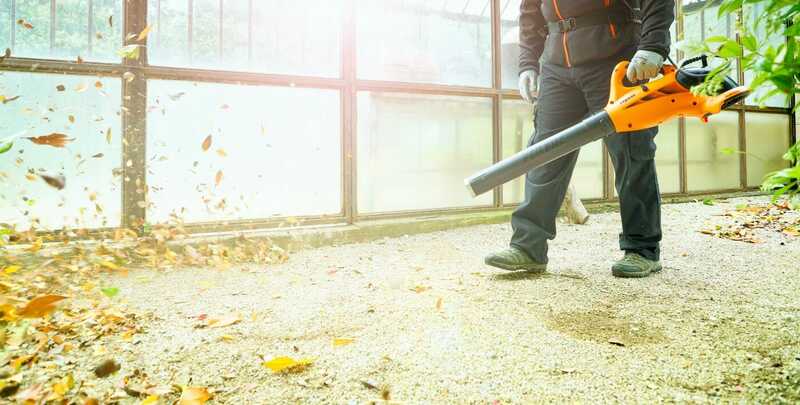 Pellenc, the world’s leading expert in battery-powered tools for maintaining landscapes, has completed its range of battery-powered products for professionals with the launch of the Airion 3 blower. The rewarding result of the company’s innovation and experience in multifunctional, long-life batteries, this remarkably lightweight and perfectly balanced new tool offers ergonomic benefits which are essential to user comfort. The Airion 3 also has the special feature of being both quiet and odourless. Whereas traditional blowers tend to swing downward towards the nozzle, the Airion 3 has an angled air intake, which offsets the swing effect from the air blast. This keeps the tool correctly balanced at any speed setting without putting strain on the wrist. This design also significantly reduces the blower’s noise disturbance for people in the surrounding environment, with the added benefit that the user no longer needs to wear ear defenders. The Airion 3 is the ideal tool for cleaning jobs in urban areas, parks or gardens. Its speed controller and boost feature make it possible to manage the blowing power based on the surface to be cleared. Even leaves that are soft, wet or stuck to the ground are no match for the Airion. Protected against dust and moisture, the blower is also designed to withstand the test of time. Its motor is housed in a magnesium alloy body that guarantees both proper temperature dissipation and total sealing (IP54). The Airion 3 benefits from several improvements over its predecessor: new materials for the air intake elbow and the outlet nozzle, as well as a new cable with high fatigue resistance, which considerably increases the tool’s service life. The tool’s battery level display, available with the 1200 and 1500 batteries, makes it possible to manage battery life perfectly. 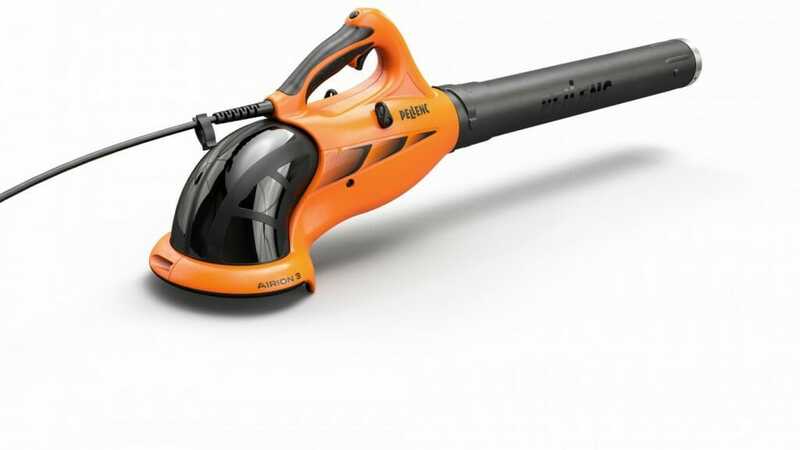 In addition, the Airion 3 is the first tool in the Pellenc range to profit from the Fast Connector system for rapid tool connection / disconnection. This feature allows you to quickly remove the tool while working if there is a risky situation or to use both hands freely without having to remove the back battery.